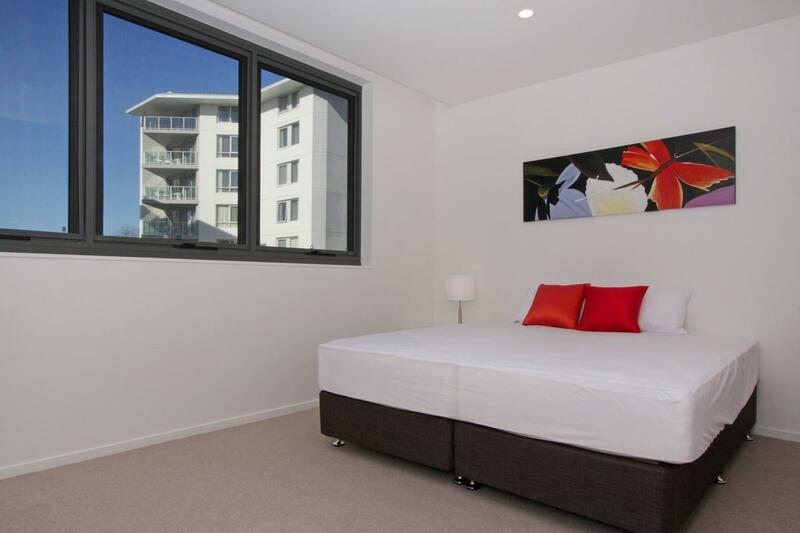 A fabulous location awaits you just north of the City Centre and right in the heart of the lively urban hub that is Mort Street. 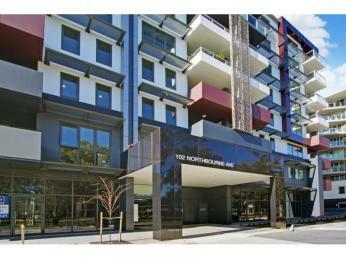 With cutting edge businesses, destination retail and much revered dining options located at your door and a simple stroll to all that the city centre offers, IQ Smart Apartments are “as new” being currently rented out as a short term “executive” rental with Accommodate Canberra and feature a superior finishes and environmental focus. 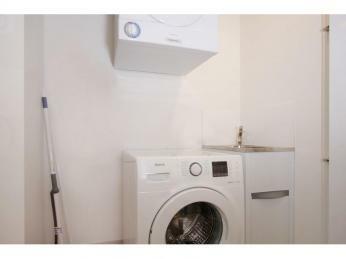 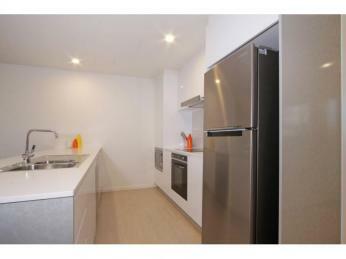 Situated on the 3rd floor this incredibly spacious 2 bedroom apartment boasts a fantastic floor plan, great for the astute investor or someone looking for that little bit of extra space between housemates. 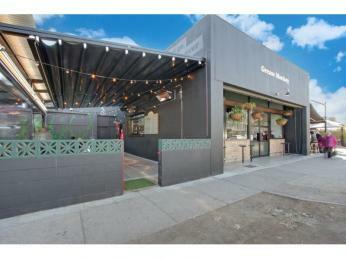 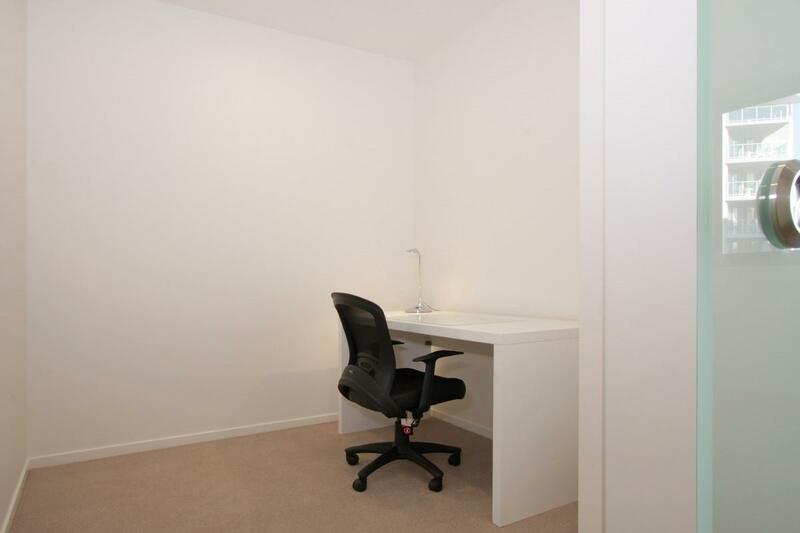 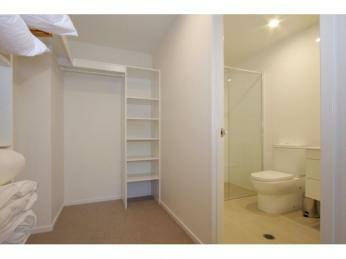 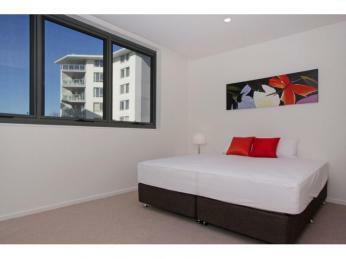 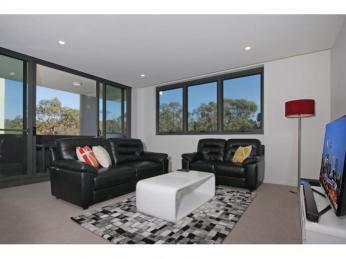 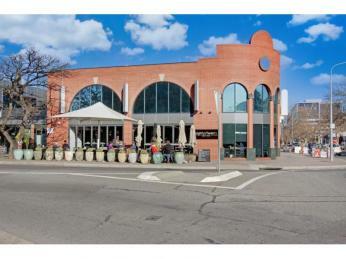 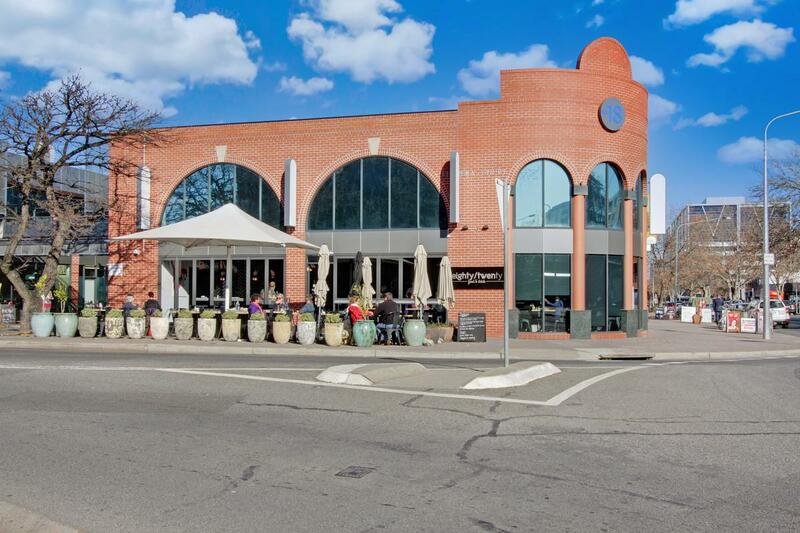 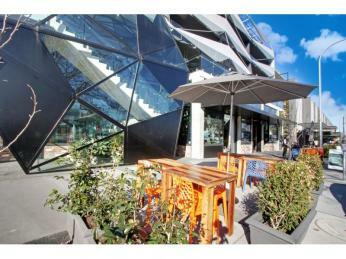 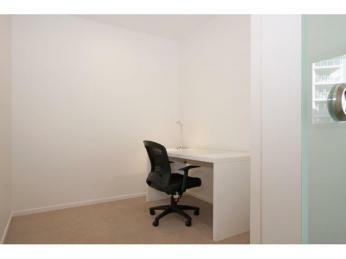 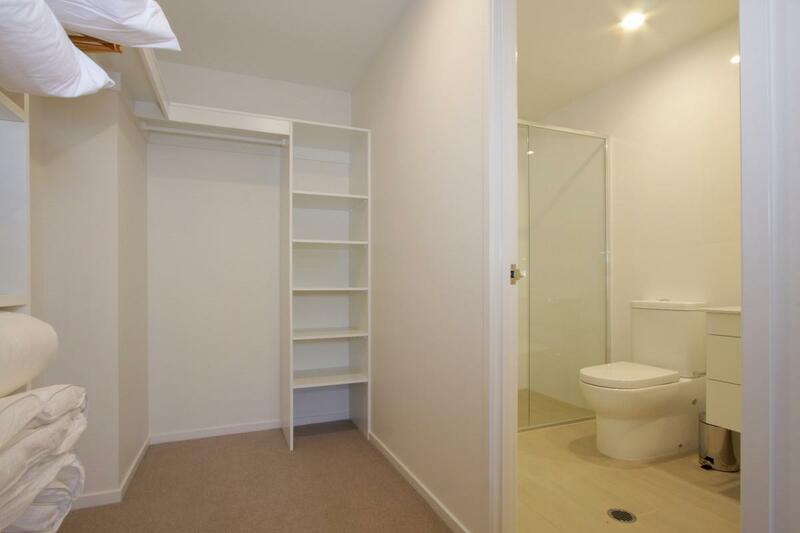 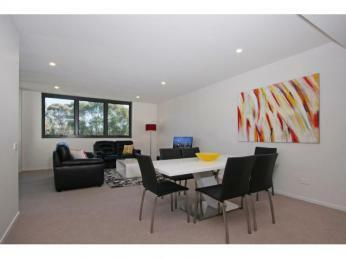 Currently rented out through Accommodate Canberra’s short term executive rentals. 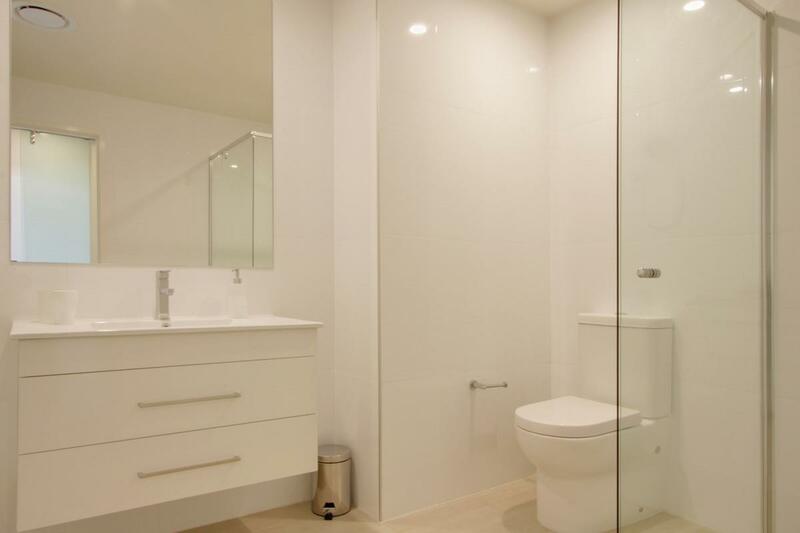 Furniture can be included in sale for a seamless transition. 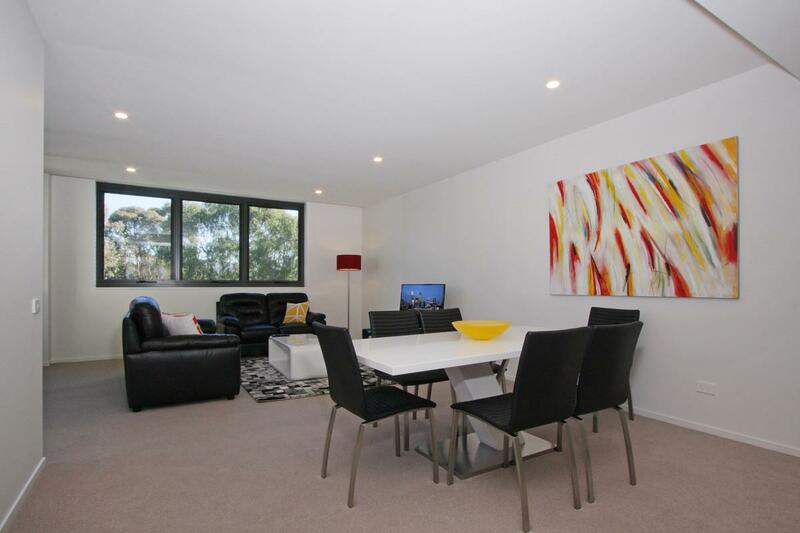 Make an offer TODAY and be making great returns by the New Year with bookings coming in fast! 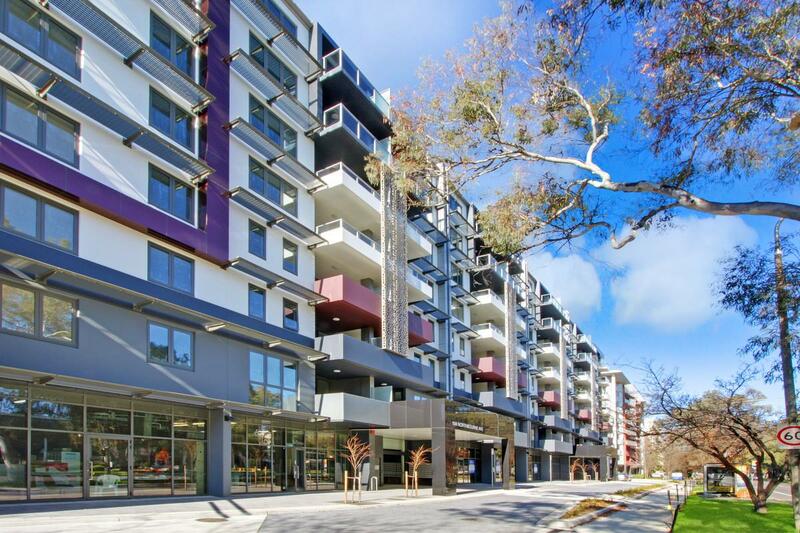 For further details on Accommodate Canberra investment opportunities please phone Peter or Sue Maloney on 0418 797 718 or 0418 635 679. 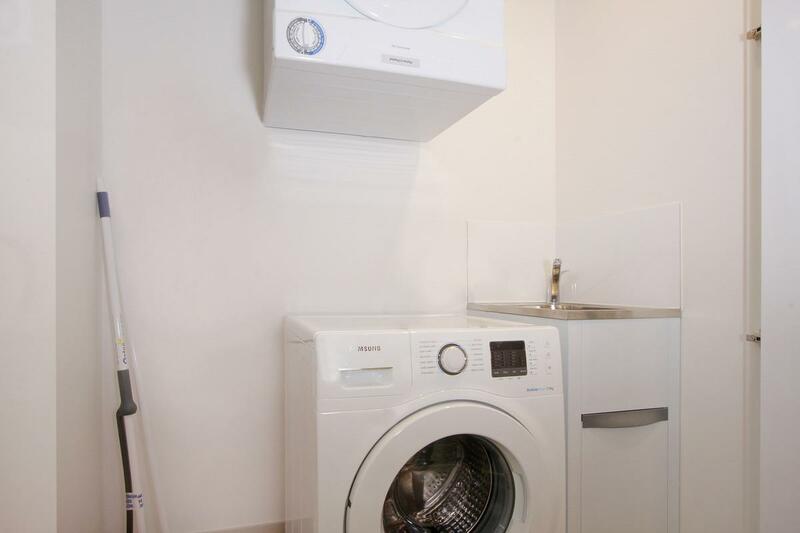 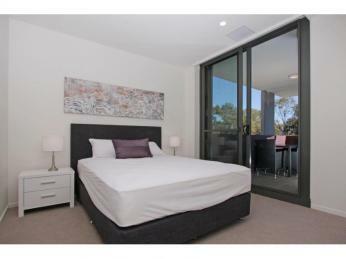 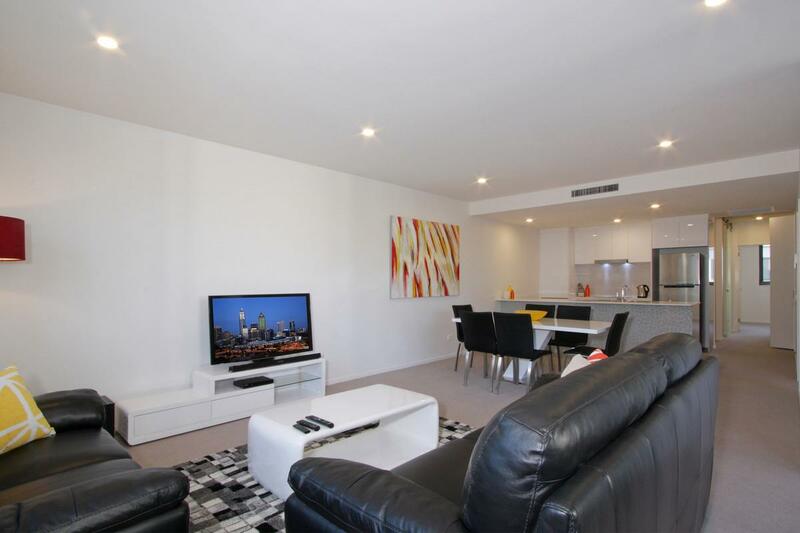 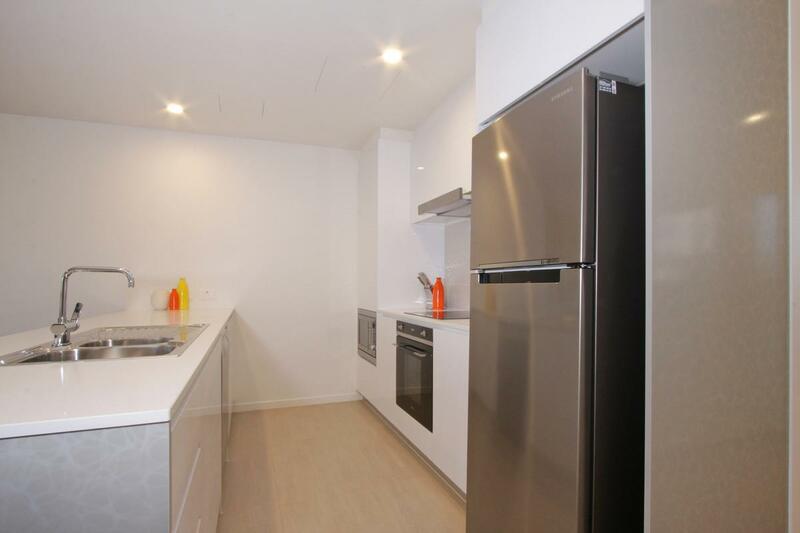 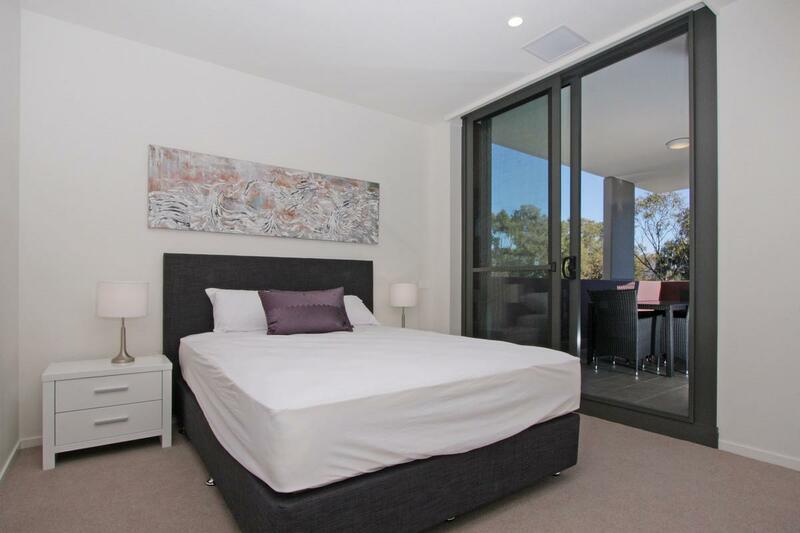 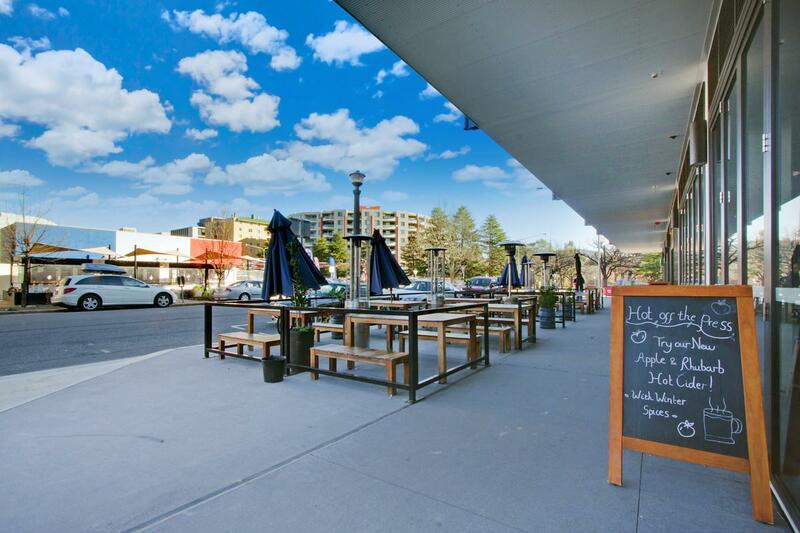 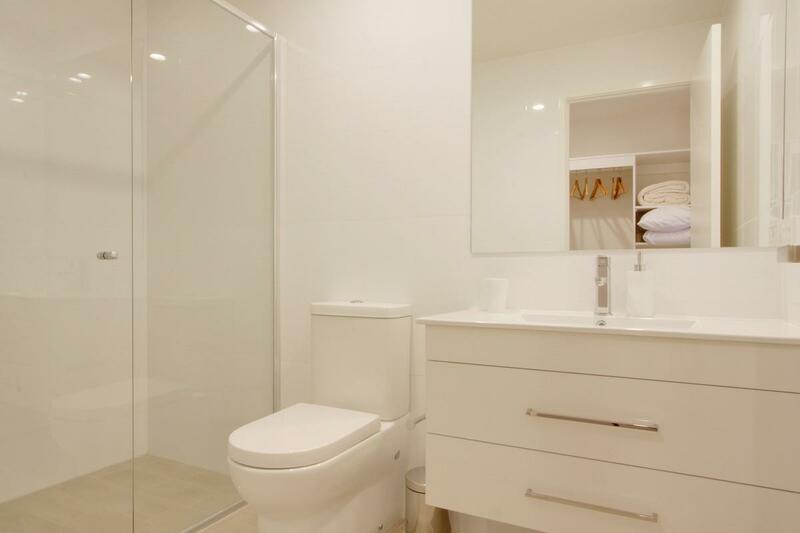 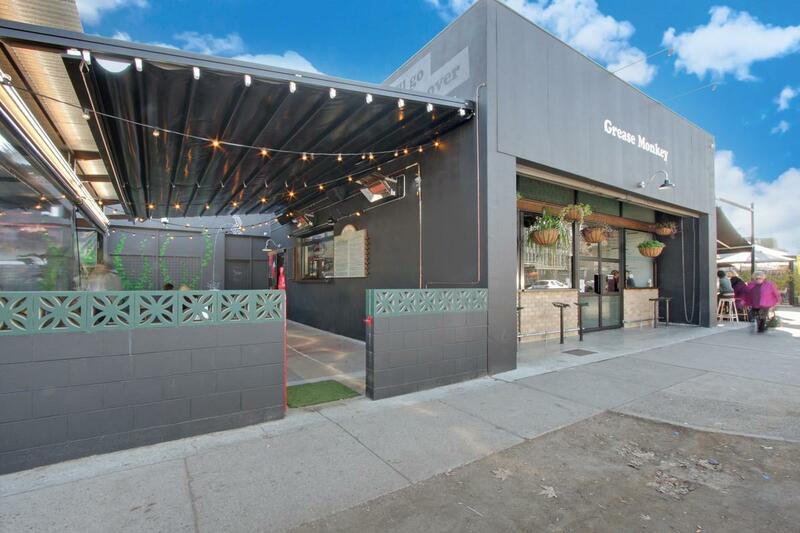 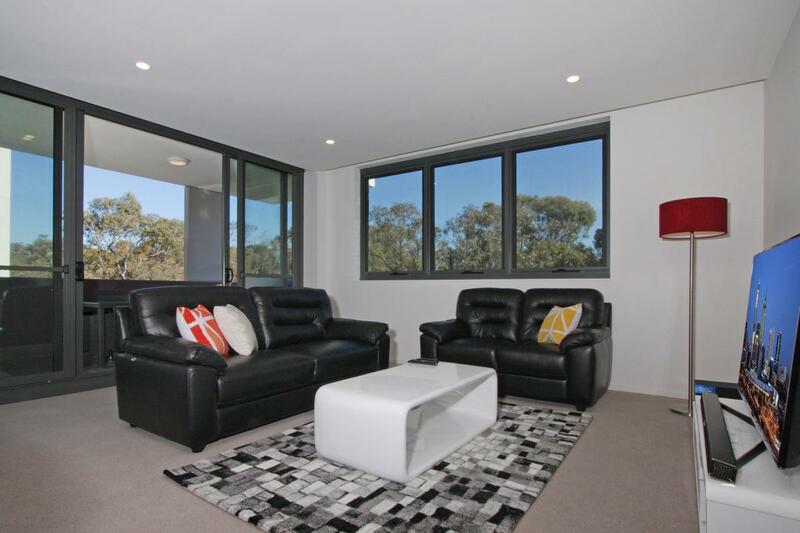 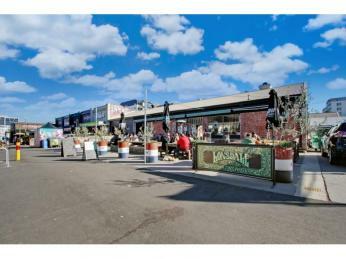 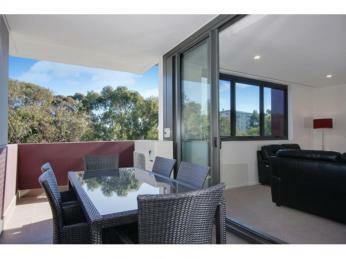 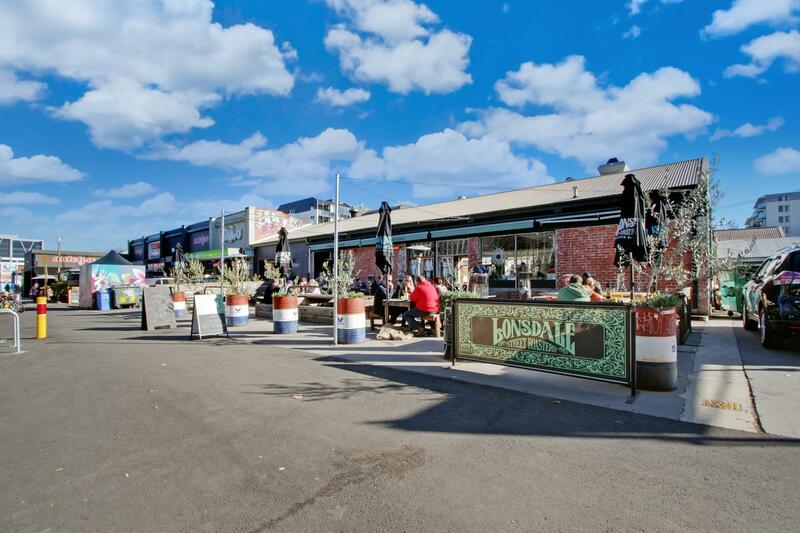 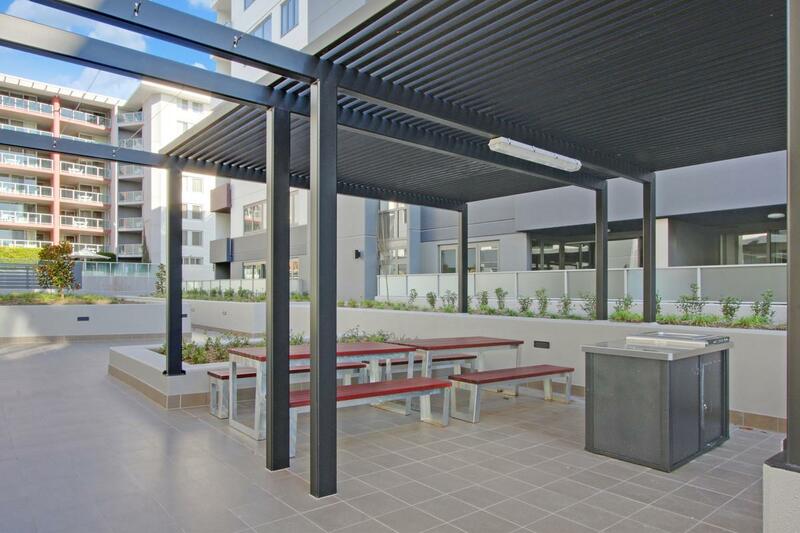 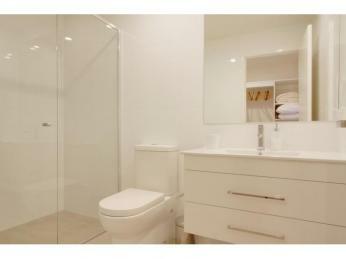 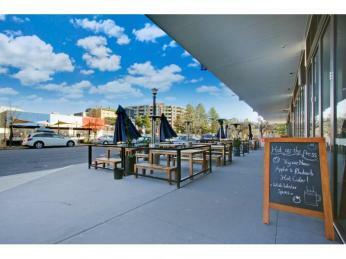 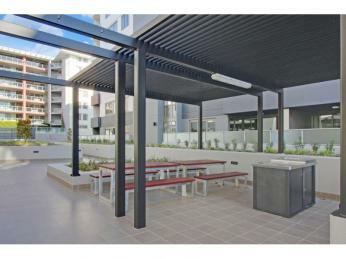 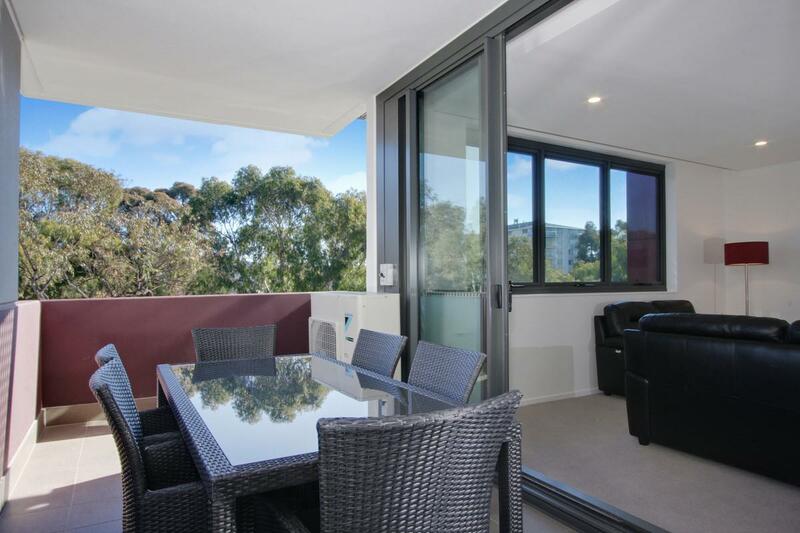 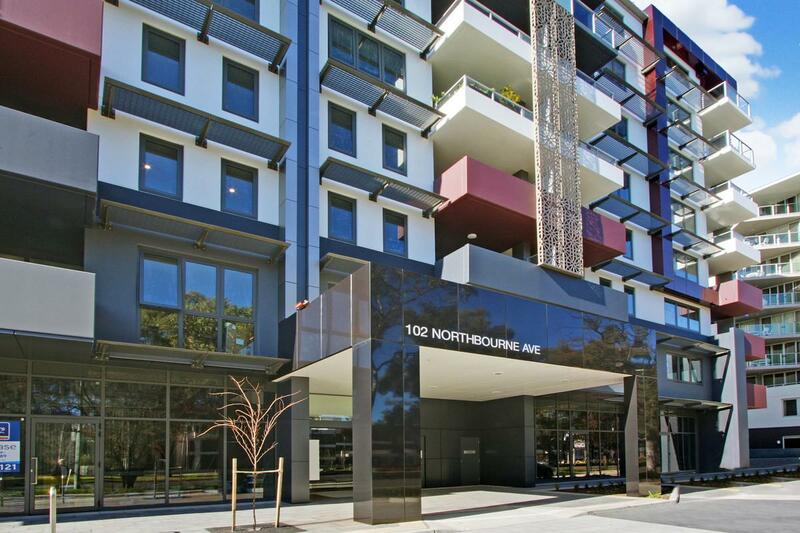 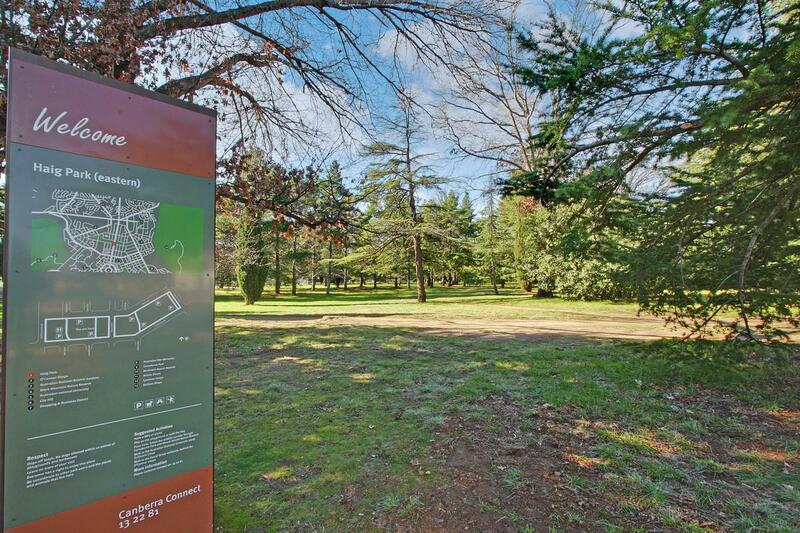 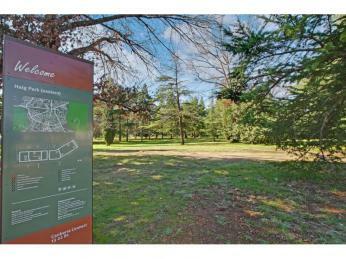 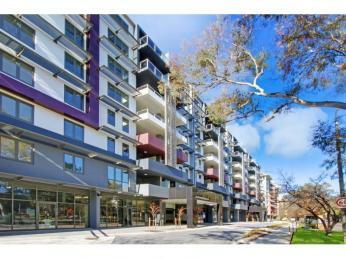 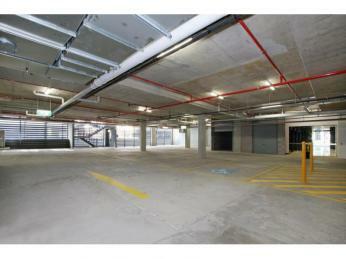 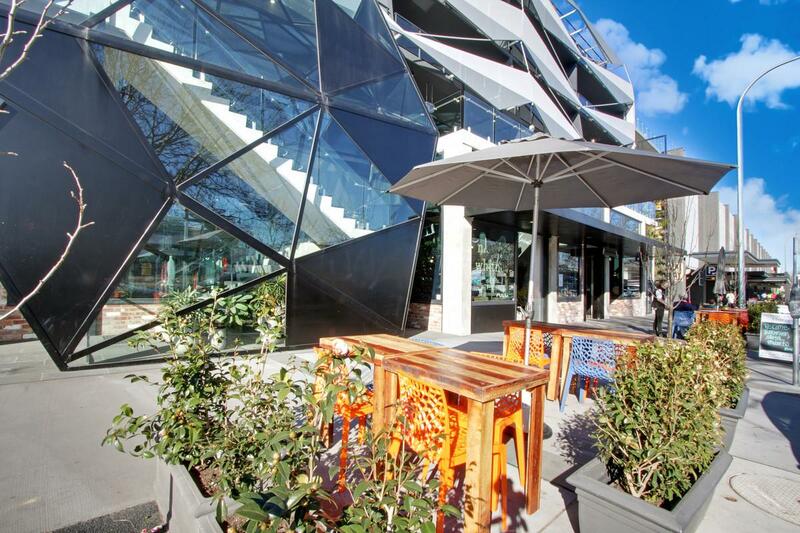 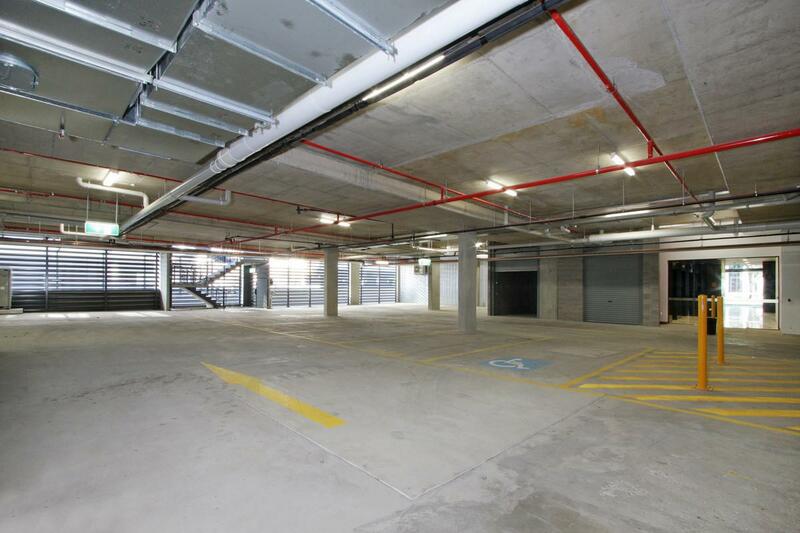 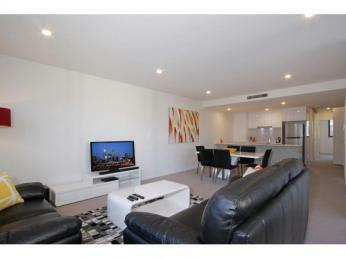 -	Easy access to Lake Burley Griffin, Commonwealth Park, New Acton and Mt Ainsle. 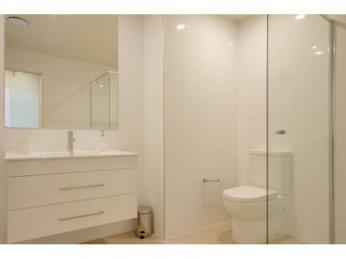 Water $168.00 per quarter approx.